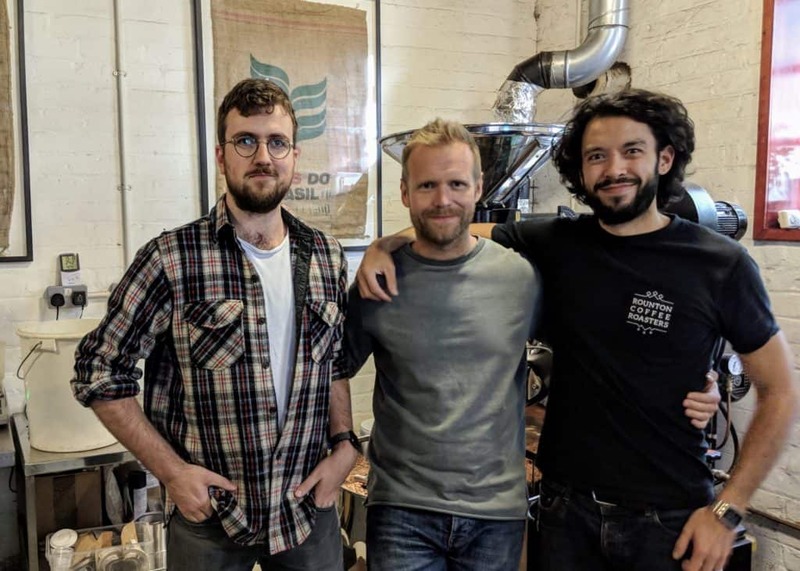 Rounton Coffee Roasters hail from humble beginnings. 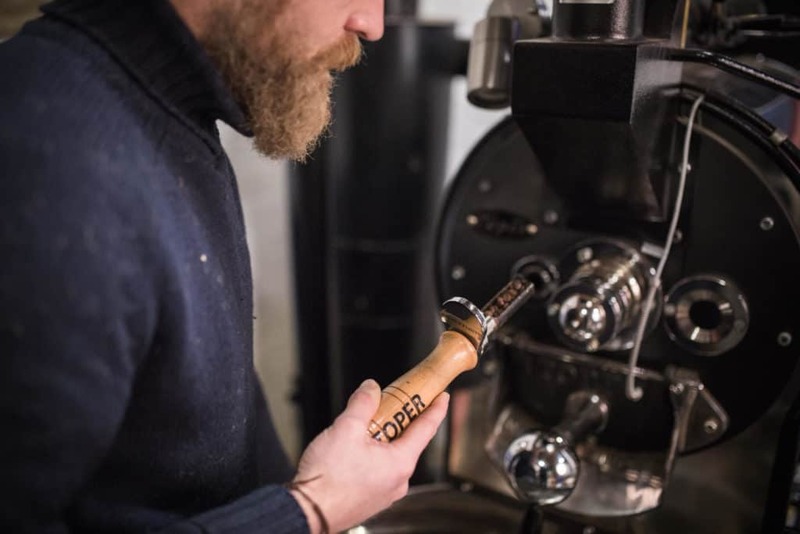 Roasting out of an old granary building in East Rounton, North Yorkshire, the team have grown from a farmer’s market favourite to a nation-wide supplier of speciality grade, sustainable coffee, over the course of five years. This month in your Blue Coffee Box, you will find two speciality coffees that have been roasted by Rounton Coffee Roasters just for you! Lead by the man who nurtured the company singlehandedly through its first year, the team has grown to contain three roasters who have guided Rounton Coffee’s growth to where it is today – at the forefront of the North East’s speciality scene. Not only this, but the company now has two coffee and kitchen locations nearby, with a focus on seasonal produce and provenance. 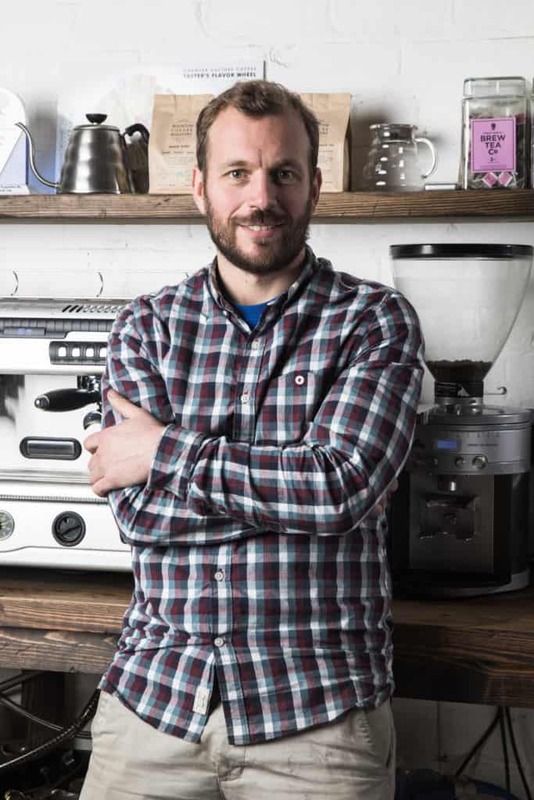 David Beattie, aka “Beats” is the founder of Rounton Coffee Roasters, but coffee wasn’t always his passion. At one point, all he thought about doing was getting a degree as an engineer in chemical processing. From there, David worked his way up and by the time he was 30, he was running a large industrial gasses site on Teesside. David’s real passion was travel, so he left his engineering job and the corporate world behind to pursue what he loved most — seeing the world. Experiencing countries all around the world; throughout Europe, in Russia and Mongolia — none touched him like his visit to Sumatra — which is where he fell in love with the world of coffee. This experience set a fire inside of him that birthed his vision for Rounton Coffee Roasters. The company is now coming up to its fifth anniversary and employs 14 staff. The vision of Rounton Coffee has always been the same – doing whatever is possible to provide farmers such as the ones David met in Sumatra with a sustainable wage – one that reflects the quality of the amazing crops they produce. David’s life started turning in a new direction during that trip where he travelled to Sumatra and found himself alongside some of the Sumatran coffee farmers. 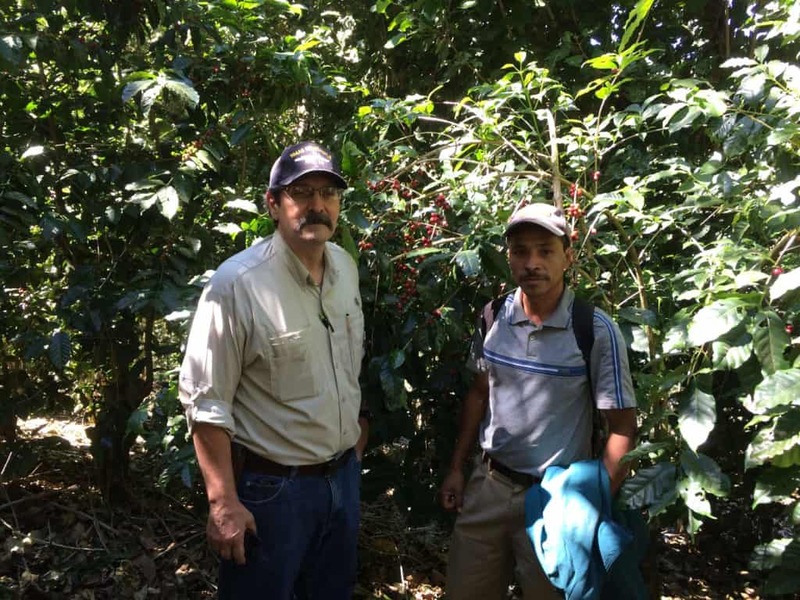 He listened to them talk about selling their coffees in the direct trade, as well as the trials and tribulations that they faced and he knew he wanted more for them and for what they had to offer. They work closely with quality-focused suppliers and pride themselves on being able to source and provide only the highest quality speciality coffees that are freshly roasted in small batches. In this year’s most recent trip to El Salvador, the team settled on three lots of coffee which are now part of their lineup. Be on the lookout for those coffees! 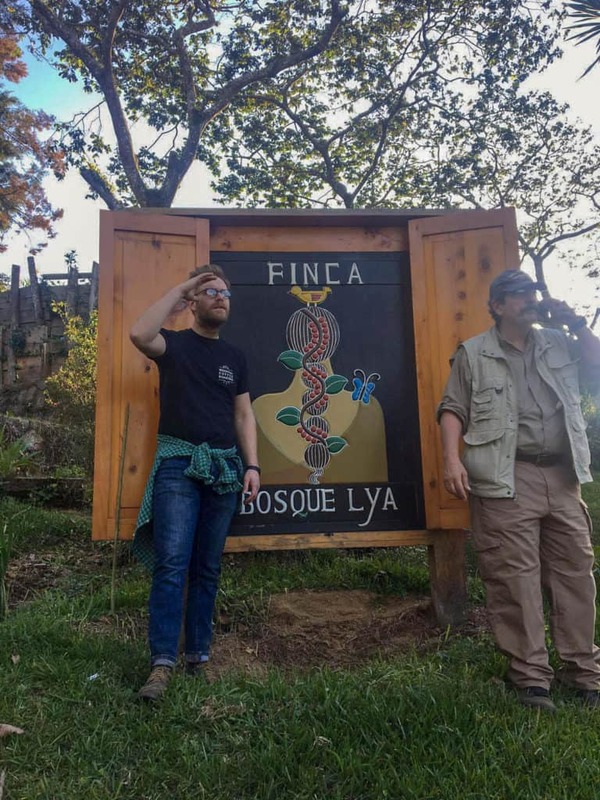 There will also be cupping sessions and a talk held at their shop in Middlesbrough, covering the trip to El Salvador, and an overview of processing methods in coffee production. Dave Beattie (Dave #1), who founded the company, makes sure things all run smoothly behind the scenes. Dave Burton (Dave #2) takes care of sourcing green coffee and working with their wholesale accounts, as well as roasting duties. Guy roasts the majority of the coffee and is in charge of quality control. He recently visited Europe’s largest gathering of coffee professionals at the World of Coffee in Amsterdam, to keep Rounton Coffee’s roasting practices up to date with the latest developments. Tom also has a hand in roasting and runs the Barista Skills Course for all of their wholesale accounts. If you are interested in this course, they’ve also opened it up to the public. Tom also takes care of the social media and marketing for Rounton Coffee Roasters. 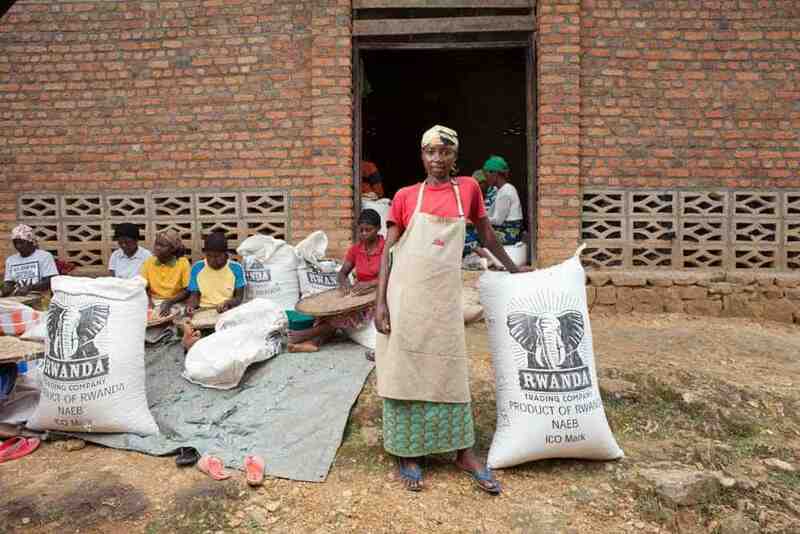 To learn more about Rounton Coffee Roasters, be sure and visit their website. You can also follow along with them on Facebook, Twitter, and Instagram to keep up with all the new blends they will be creating over the year.